I had some great news this week! 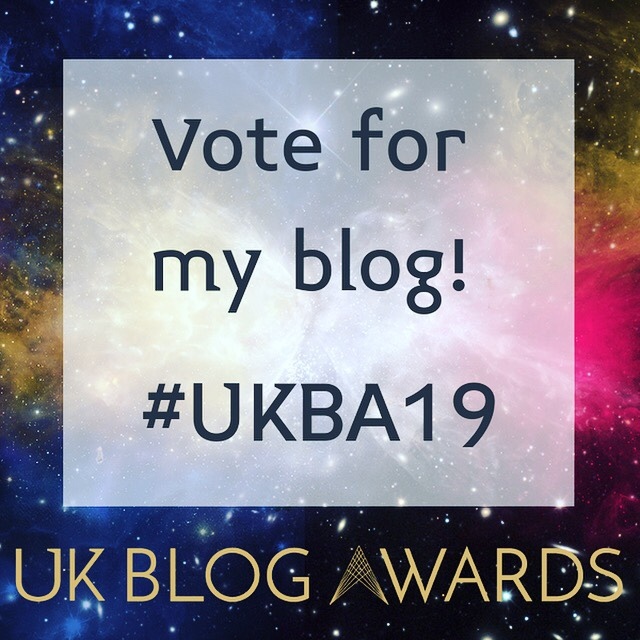 I’ve been nominated in the UK Blog Awards – Sports & Fitness category & I need your vote please. When I started this I never thought that what I do would be interesting to other people but do you know what, I’m so glad I started it all. What really matters is the people I meet. I’ve been ‘putting myself out there’ online for about 2 years & I’ve made so many new friends. As the people who watch my YouTube vlog or read this blog grow I’m amazed. One example this year was when I met young Katie Fielding at the English Half Marathon. She told me that my vlog had helped inspire her to take up running & now that she had she was loving it, heavily involved in parkrun & had joined a running club. She’d made lots of new friends & running had enhanced her life in so many ways. Thank you so much Katie for sharing this with me, it’s moments like meeting you that make this all worthwhile. I never started making a vlog/blog so I could try & win awards, I had no idea there were all these accolades a blogger could aspire to try & win, but I’m learning that blogging awards kind of comes with the territory. I won bronze at the 2018 Running Awards for best personal blog & as a finalist I’m auto nominated for that same award for 2019. 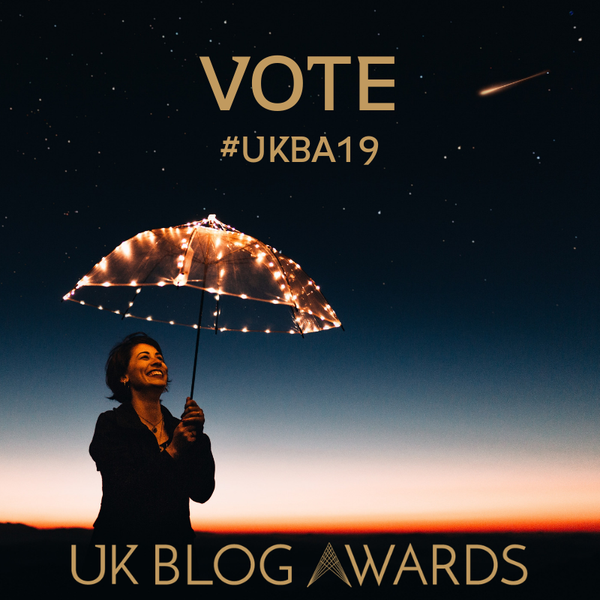 I’m now also nominated at the UK Blog Awards in the Sport & Fitness Category. It really is you, the person who reads this blog or watches one of my videos that makes all this possible, so if I win anything in any of these competitions it’s because you supported me & voted & I’m grateful to each & every person who votes. I’d happily accept an award, but only as a representative of this awesome community that has now built. I’d really appreciate your vote in either The Running Awards or the UK Blog Awards (or both if you’re recovering from a long run & not moving anytime soon). If you’d like to vote just click the images below. Thank you so much to anyone who votes, shares & supports me in any way. Thanks for reading I hope you enjoyed it.